So you shoot in jpeg or RAW and want to bring those pictures into Lightroom? Put SD card into computer or use a card reader. Put the SD card back in. LR should pop open like a good little boy into the Import dialogue. Make a new preset by hitting the “+” button next to Preset on the far left. 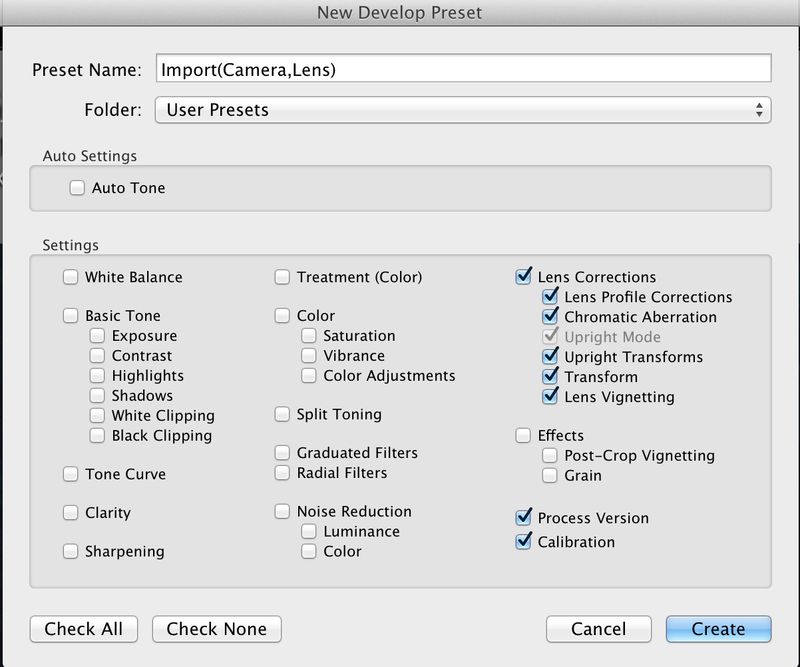 Make selections of preset below. Note the Name I choose. Making Preset names describing exactly what they do is a great idea. If you ever want to modify what happens to an image when it comes in you just modify this. No go back to the Library Module by hitting selecting Library in the top right or typing “G”. In the Library Module Click Import on the bottom left. Set it up as in the picture above. The “Smart Preview” option is really only useful if the files will end up being stored external and disconnected. This Adobe article explains a lot of these settings in detail. Notice the 2013/09/21 I’ll show what difference this makes on your hard drive. 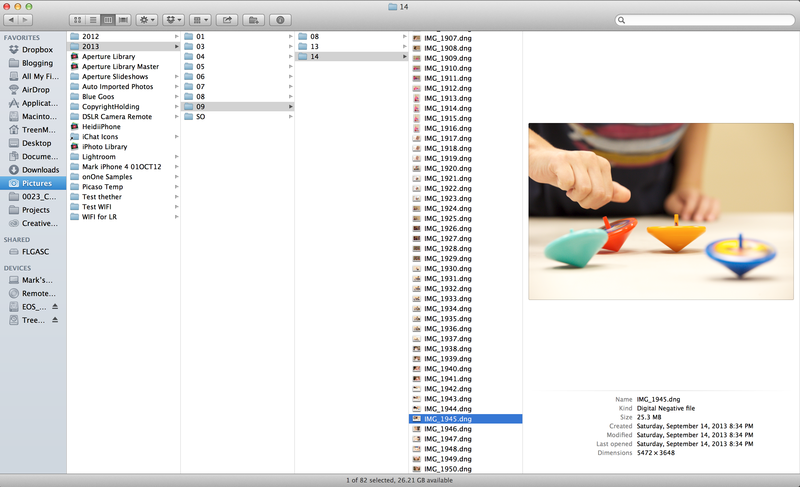 This is a big difference from Aperture and iPhoto. LR is only a catalog. It never hides the photos inside the application. They sit in plain day on your hard drive. Just go to the pictures folder and drill down to see the original. It’s important to not mess with them straight in the folders. Do everything to them inside LR. That way the catalog stays up to date. You can move them to another folder, move them to an external hard drive, or delete them all right inside LR using the Library Module. All this is very easy and intuitive to do right inside LR. Doing it with the LR interface means the LR Catalog stays accurate. 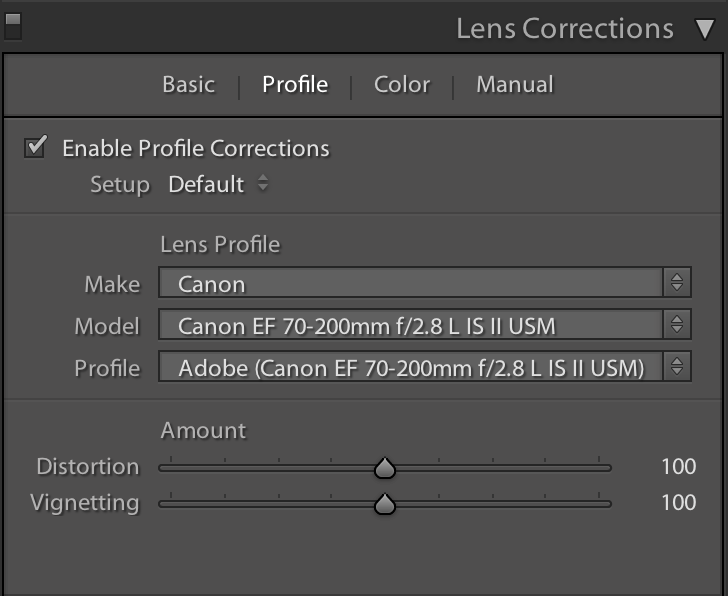 If I import a different camera and lens will it be smart enough to see that? Yes! This preset works for importing anything. The one issue comes in when using third party lens, so I’ve heard, LR sometimes picks the wrong lens! But using this preset doesn’t cause that, it just makes it worse since it may happen you not know. 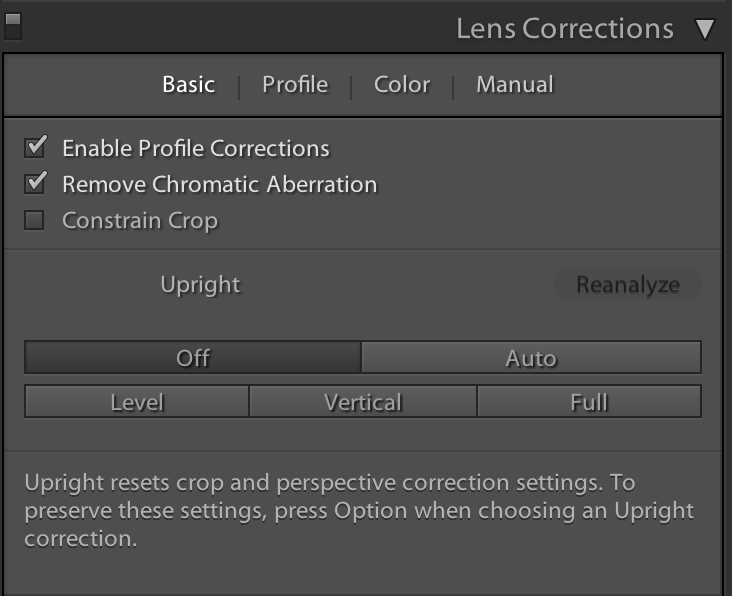 So if you use third party lenses you should use this and then check to make sure it picks the right one. 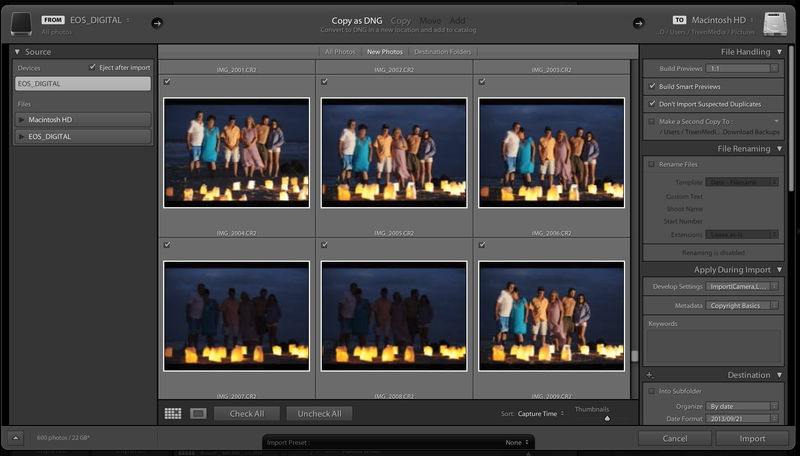 ← Moving from Lightroom 4 to Lightroom 5?